Karen Geddis is an intuitive business mindset mentor who can help you go from feeling stalled and stuck to growing your business in a smarter way using mindset and vibration raising activities that help you deal with your self-doubt and fears so that you can create the business and life that lights you up. 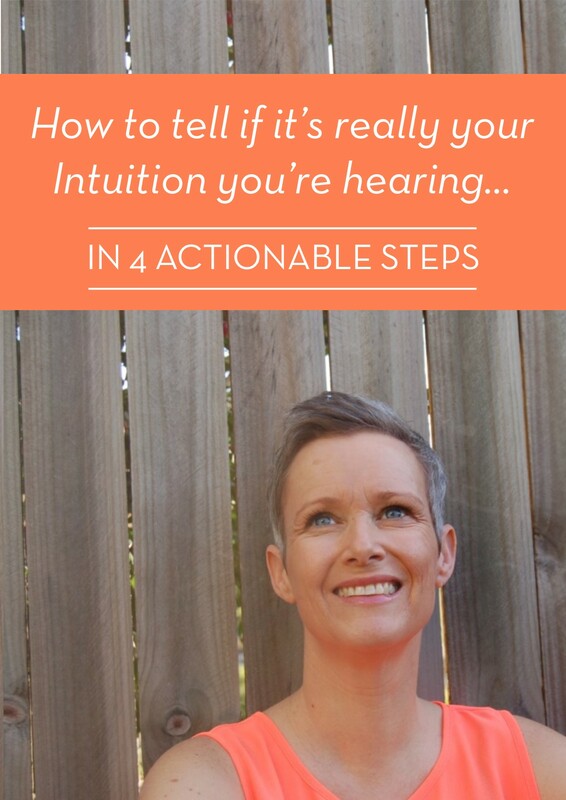 Karen works with you to hone your higher guidance/intuition/inner knowledge so that your intuition is on tap and not just showing up at random moments or out of the blue, which she believes is the key to more confidence, clarity, ease & flow in life and business. 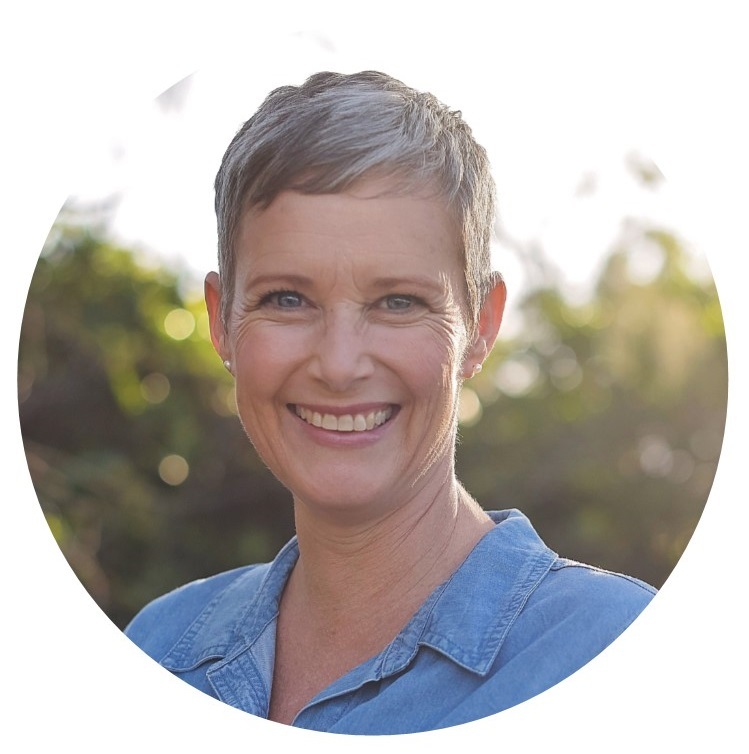 She’s also mum to 3 daughters – one of whom she is now home educating because she's created the space for it by implementing her Work (energetically) Smarter framework. 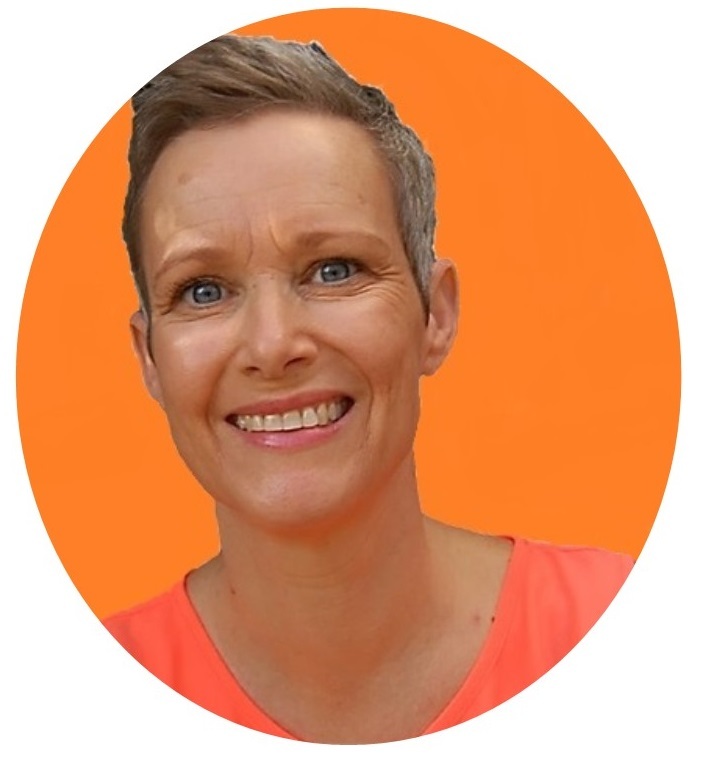 She is an entrepreneur with over 20 years experience in Public Relations and Marketing - specialising in email and content marketing. She is also a writer, speaker and trained energy healer. Karen offers 8 week mastermind programs for coaches and entrepreneurs who want to master working energetically smarter, and she also works with you 1:1 for 90 days to create and facilitate powerful, lifelong change and can be found on Facebook and at her website karengeddis.com.